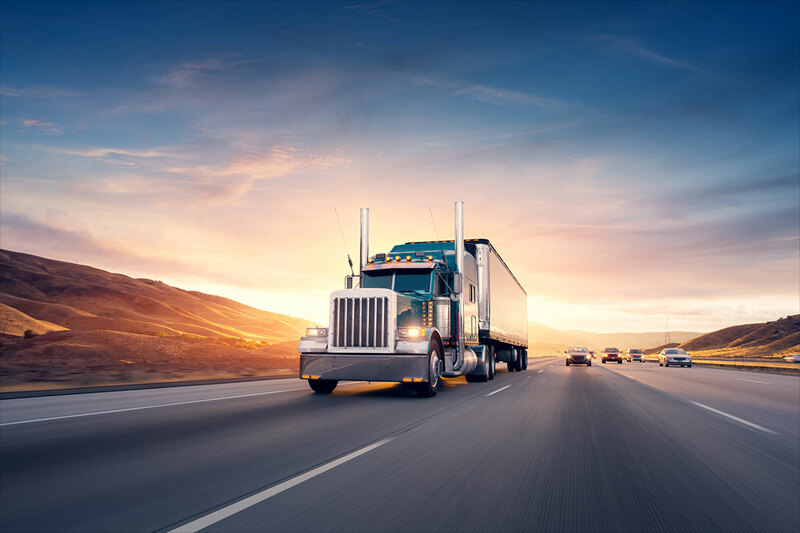 The trucking industry is a fast-paced business constantly changing with innovation and regulation. 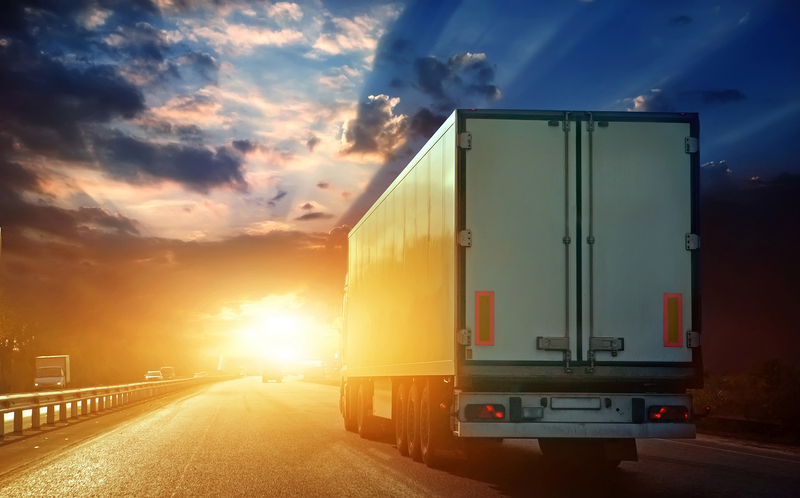 Many trucking businesses look for ways to keep their cash flow fast and predictable. Invoice factoring is a great solution create a more reliable source of revenue. Single Point Capital is one of the top invoice factoring companies in the Houston area with partners across the United States with some of the best rates for freight invoices. Invoice Factoring allows trucking companies to get same day funding on qualified invoices for the loads they haul. Not only that but top invoice factoring companies like Single Point Capital offers a suite of logistics services like free load boards, free credit reporting, low-rate invoice factoring, fuel discounts and many more services that help trucking companies run smoothly and predictably. Single Point Capital prides itself on providing a wide range of services that helps its partner companies succeed. Low cost freight factoring offers the fastest method of getting working cash flow. For a low interest rate, Single Point will provide same day payments on invoices. Single Point Capital provides full back office logistics support to include collections, load managements, fuel and other logistical services. When trucking businesses look for alternative sources of cash flow to keep their business growing, freight invoice factoring offers a structured fast invoice payout as well as back office support that runs more like a partnership with your success an important part of our success.